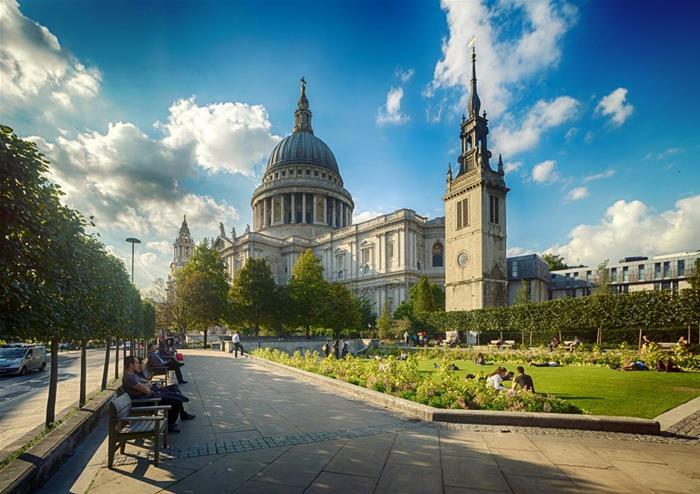 Enjoy a whistle stop tour of London’s famous monuments and marvel at the history of London’s modern masterpieces from the comfort of your seat. 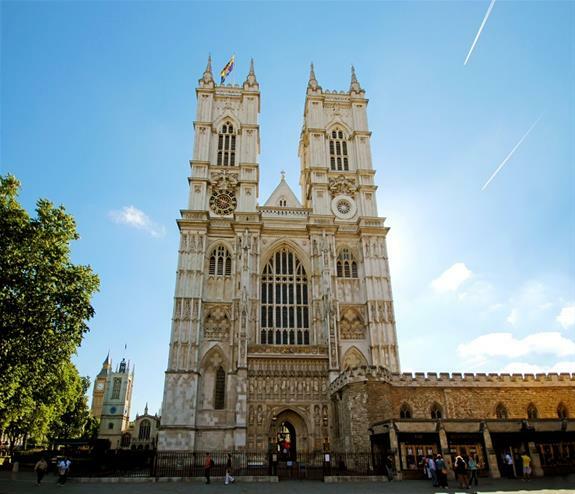 Have your cameras ready for our drive past the spectacular Westminster Abbey. Please note: Due to Sunday Church services, there will be no guiding inside the cathedral. 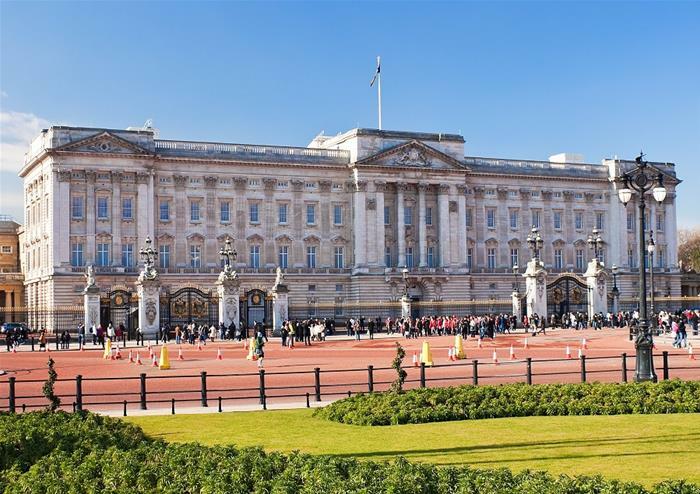 A mass of red tunics, bearskins and Buckingham Palace – an unforgettable experience! 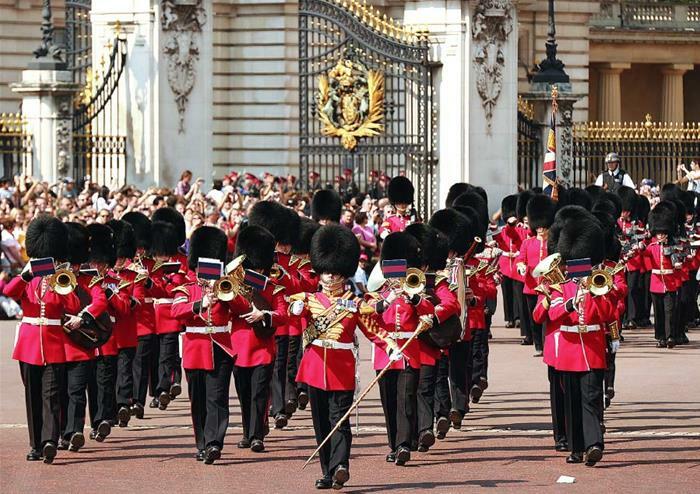 We will visit Horseguards Parade when the ceremony is not available. To save you time, money and the struggle of finding somewhere to eat, our tour also includes a totally tasty lunch pack. Avoid wasting time waiting for a meal in a restaurant – it means you can make the most of each stop and won’t waste valuable exploring time. During its 1000 year history, this impressive fortress has been a Royal Palace, prison, mint and even a zoo! Be dazzled by the Cullinan diamonds and the spectacular Kohi-i-Noor at the Crown Jewels. 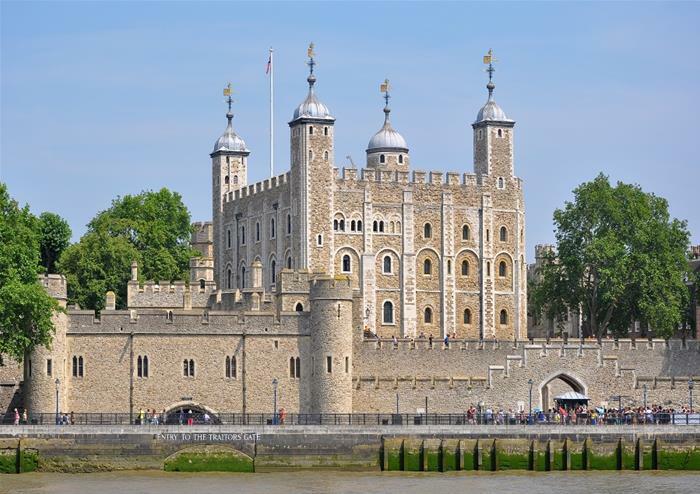 Meet a Yeoman Warder on your exclusive tour and learn treacherous tales of traitors that lived to regret their actions at the Tower of London!